​​Intensive courses for professionals and keen amateurs consisting of theoretical and practical sessions during which you learn with Italian professionals in your area of interest. Since there is a lot of hands-on practice, you return home being able to produce what you've been learning about. Course instructors are available after the course to answer questions by email. Meal times give you the chance to taste typical local dishes, and the dinner in a private Italian home is always judged beyond compare. If there happens to be a village festival or Slow Food event during the course, we slip it in too. Learn the theoretical and practical elements of making a wide variety of Tuscan salumi (cured pork products). Course suitable for pig breeders, butchers, chefs and amateurs who want to make their own salumi. ​The sequel to our by now legendary salumi course in Tuscany including prosciutto di Parma, culatello, mortadella di Bologna and much more. 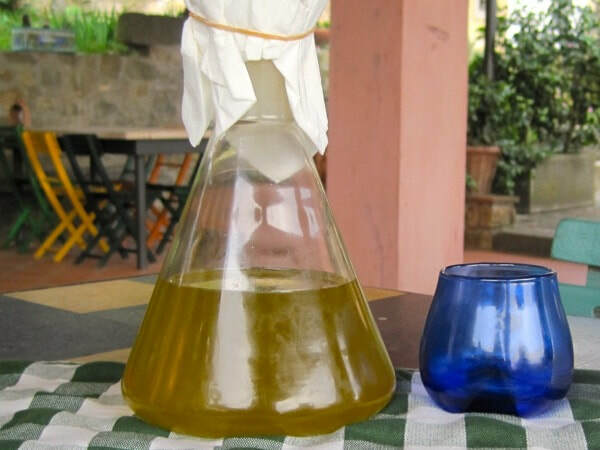 ​You’ve tasted olive oil and cooked with olive oil, but what do you really know about the juice of the olive? In the heart of Tuscany, professional olive oil judge Elisabetta Sebastio leads you from olive grove to mill to extra-virgin oil in the bottle. 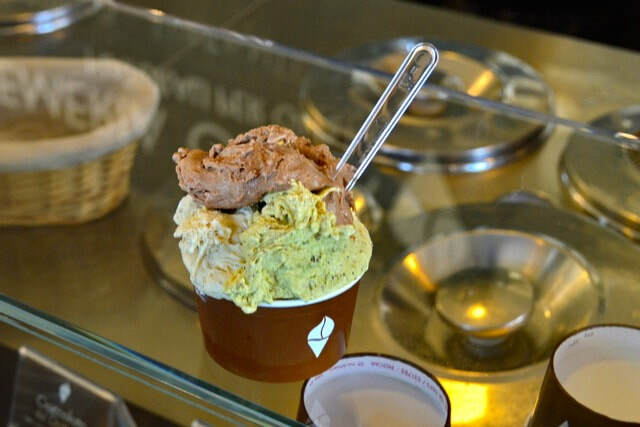 ​Learn the secrets of Italian gelato with one of the top gelatieri in Italy. 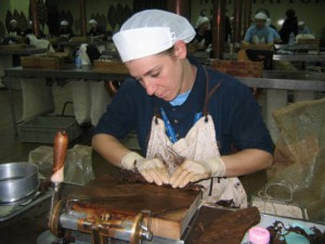 Course in Tuscany for gelaterias, chefs, caterers, dairies and amateurs. 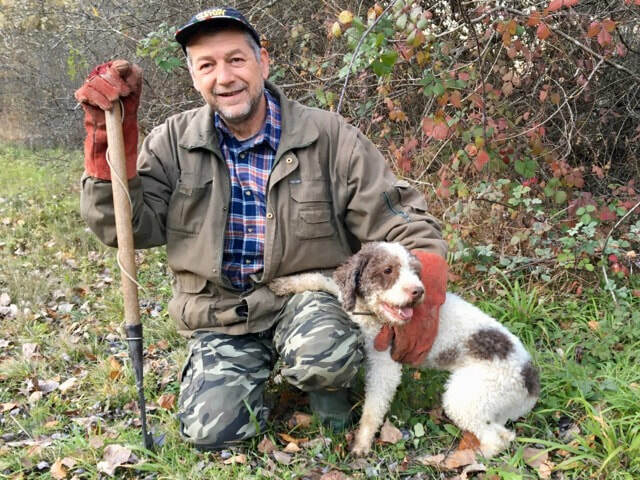 Course designed and led by Tuscan truffle hunter Riccardo. This course for food professionals and keen foodies covers theoretical and practical elements of hunting for and cooking with truffles. You’ll learn about the different types and the life cycle of truffles. ​Cheese course in Tuscany for cheesemakers, cheese vendors, dairy animal farmers, chefs and amateurs who want to make their own cheese. ​On this course you will learn how to make pasta filata cheeses: mozzarella, burrata and caciocavallo.